We’d love your help. 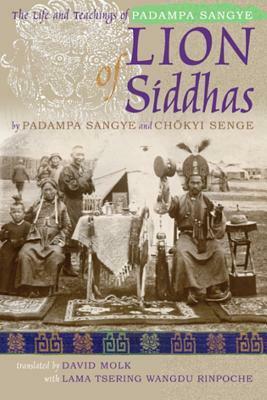 Let us know what’s wrong with this preview of Lion of Siddhas by Padampa Sangye. To ask other readers questions about Lion of Siddhas, please sign up. Padampa Sangye, often known as the "Father of Chöd," was the founder of the Zhijé (ཞི་བྱེད།) Pacification practice of Indo-Tibetan Buddhism, and is closely associated with Machik Labdrön.